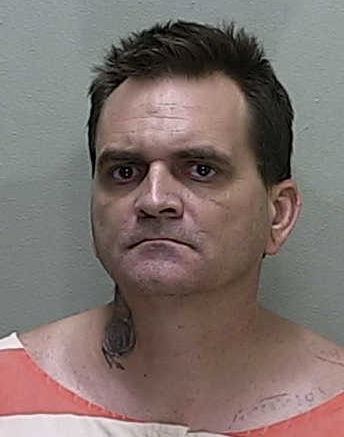 On June 11, a hiker reported finding the torso of a female in the Ocala National Forest near Northeast 115th Avenue and State Road 40. 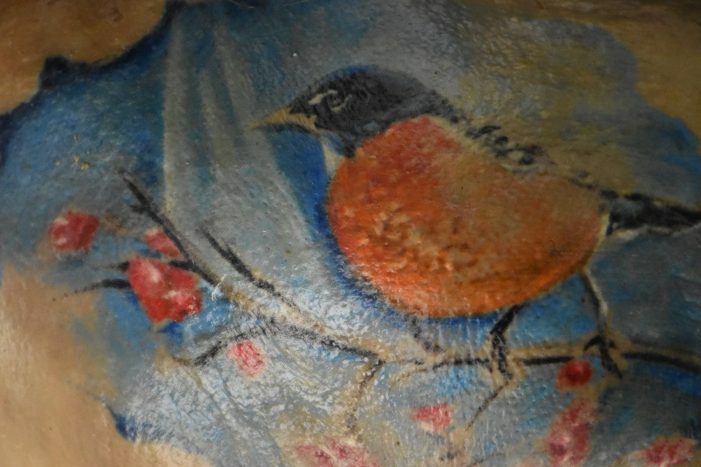 The Marion County Sheriff’s office then released a photo to the media of a tattoo hoping that the public could help identify the human remains. 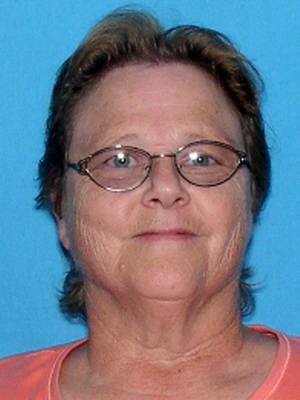 Within 24 hours, the remains were identified as that of Robin Lee Upson of Belleview, Fl. Christopher Lee Takhvar, 43, of Hawaii, became the number one suspect after Upson’s mother told detectives that her daughter and Takhvar had argued. While at Upson’s residence, the two began to argue. During the argument, Takhar killed Upson and then stole her van. The van was later found in Orlando. Takhvar then fled to Texas where he was arrested on August 15, on an outstanding Marion County warrant for Grand Theft Auto. Takhvar claims that he killed Upson in self defense. He stated that Upson came at him with a knife so he defended himself with a chainsaw that he “accidentally turned on” as he was defending himself. Takhvar stated that he accidentally decapitated the woman. However, Takhvar later told detectives that he dismembered Upson’s body with the chainsaw. He cut of her arms, legs, and head and buried them in the backyard of Upson’s home. He then discarded her torso in the Ocala National forest. A forensics team was able to locate the rest of Upson’s body. In addition to Grand Theft Auto charges, Takhvar was charged with Second Degree Murder. He is being held without bond at the Marion County Jail.